Developer tool company AppGyver loves the PhoneGap platform, but is convinced there is room for productivity and performance improvements and is working on products to achieve both. 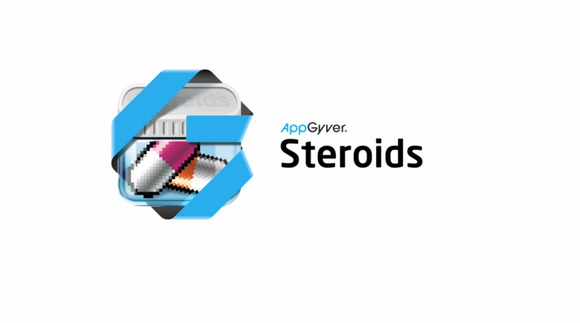 AppGyver has released a public beta of Steroids ToolBelt, which allows Web developers to create mobile apps for iOS and Android using PhoneGap more quickly than what is currently possible, according to co-founder and CEO Marko Lehtimaki. Steroids promises easier debugging and easier ad-hoc distribution of projects. The latter means developers don’t have to bother with mobile provisioning profiles, instead they can just send the client a QR code that when scanned installs the app. To improve the work flow, developers can with Steroids see changes made to the code directly without having to recompile. All devices and simulators used are updated in under a second, according to Lehtimaki. To ease the administrative burden PhoneGap puts on developers, Steroids takes care of the back end leaving them to focus on the HTML5 project, he said. To get apps ready for sale in app stores, AppGyver also has a free alternative to Adobe’s hosted PhoneGap Build service that comes with more plugins. Plugins bridge a bit of functionality between the WebView powering an application and the native platform the application is running on. “Adobe’s PhoneGap Build only supports a few hand-picked plugins that it has decided to support. But we can actually support all custom plugins. Currently we ask developers to send them to us, but in the near future they will be able to upload them and utilize them in the cloud,” Lehtimaki said. In total the company has 70 productivity-related issues it wants to fix. In addition to that, it also wants to improve performance. The goal is to make Steroids generally available at the end of August, according to Lehtimaki.